ACU FilmFest gives students interested in careers in media and film an opportunity to develop their craft and connect with industry professionals. Since 2004, more than 1,500 students have had opportunities to write, direct, and perform in films that premiere each spring at the historic Paramount Theatre. On March 29th students gathered at the historic Paramount Theatre for the 15th annual FilmFest gala where student production teams screened original short films in front of a packed audience. 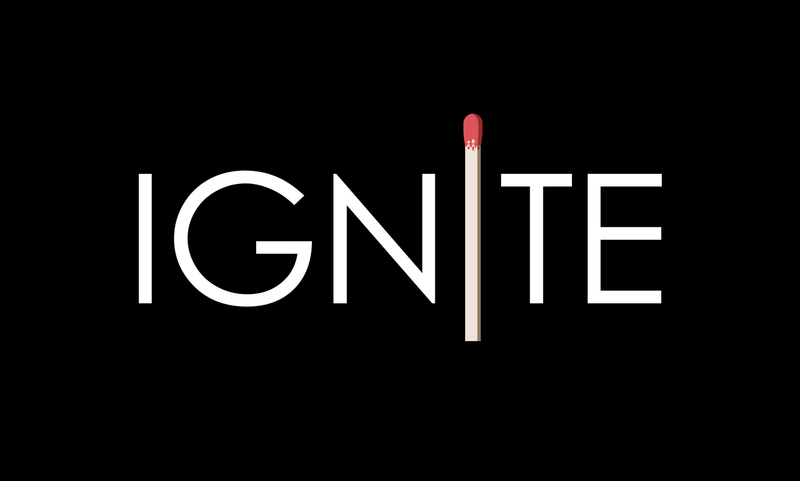 To see films from the 9 student teams as well as results from FilmFest 2019, see the page for FilmFest Ignite.